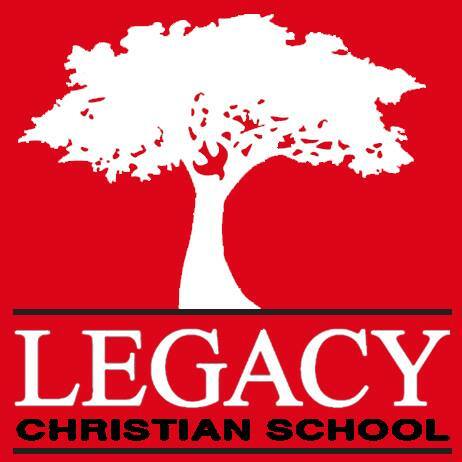 Legacy Christian School exists to provide an excellent education in a Christian environment that engages and challenges students in the classroom and beyond. 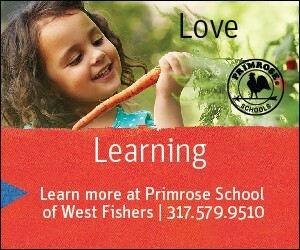 We strive to be a leader in Christian education where students are academically and spiritually prepared to become our next generation of leaders, shining the light of Christ in the world! At Legacy, we emphasize excellence in academics as well as strong values which support leadership, family, community service, and mission work.